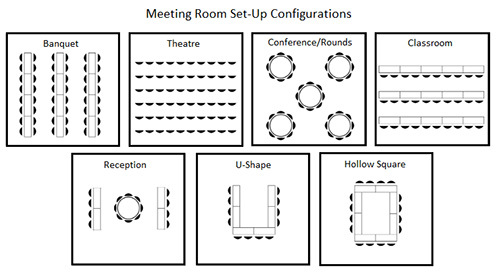 Meeting rooms are available on a first come, first serve basis. This application does not guarantee meeting room space. You must be an exhibitor to participate. Exhibits are not permitted in meeting rooms.